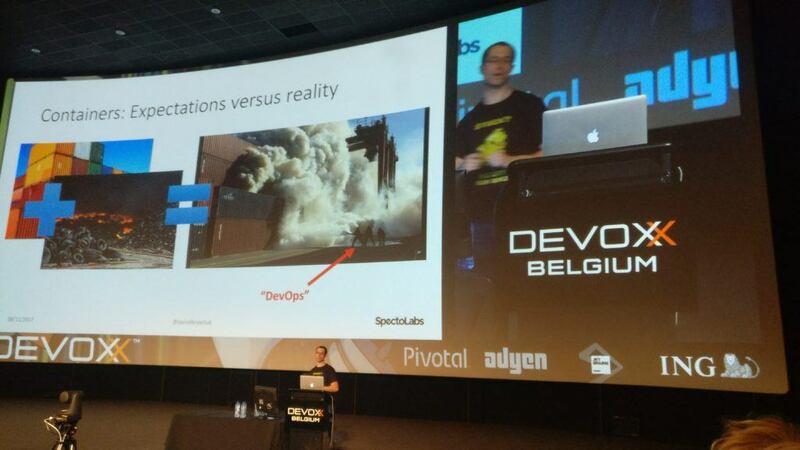 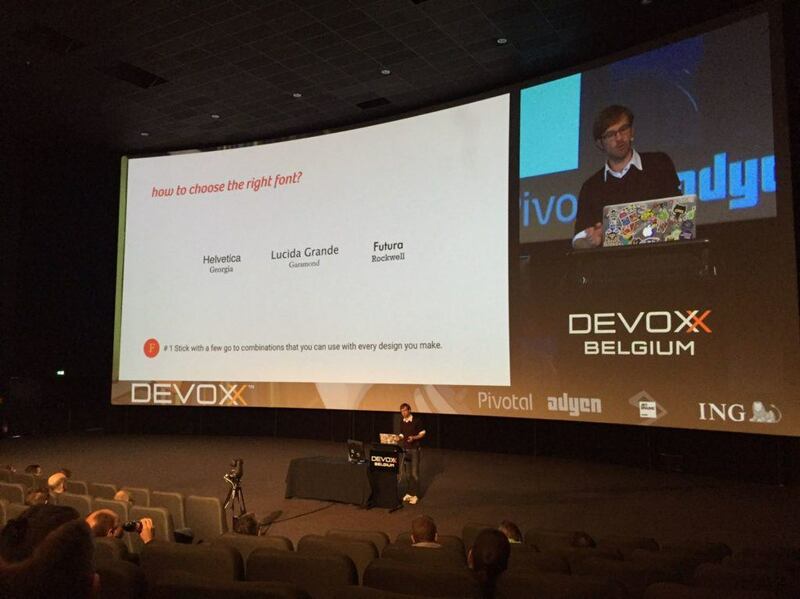 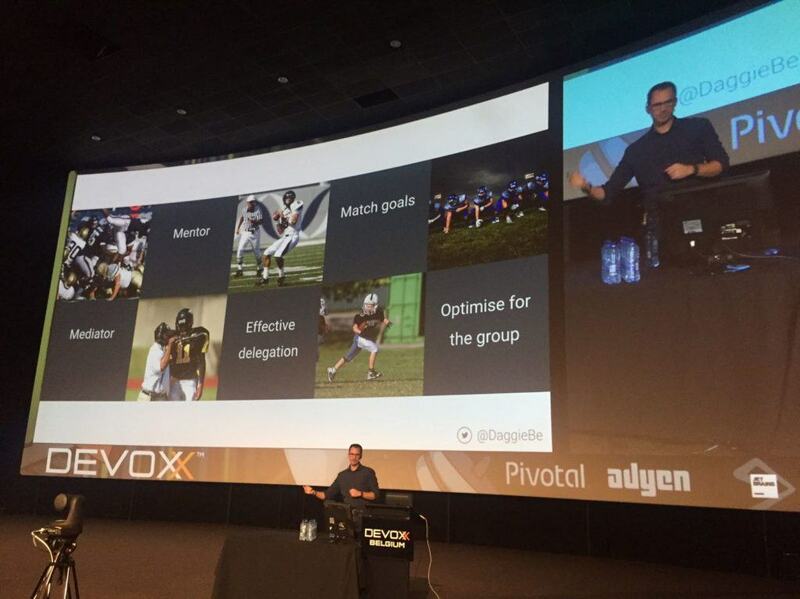 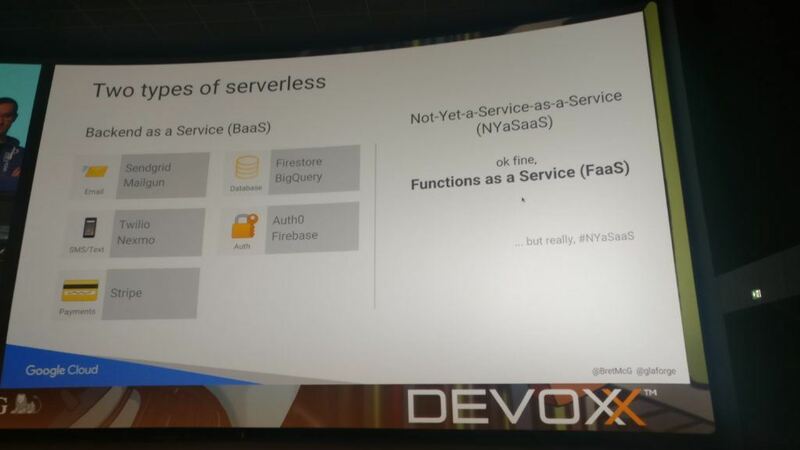 Here are our pictures from Wednesday at Devoxx. 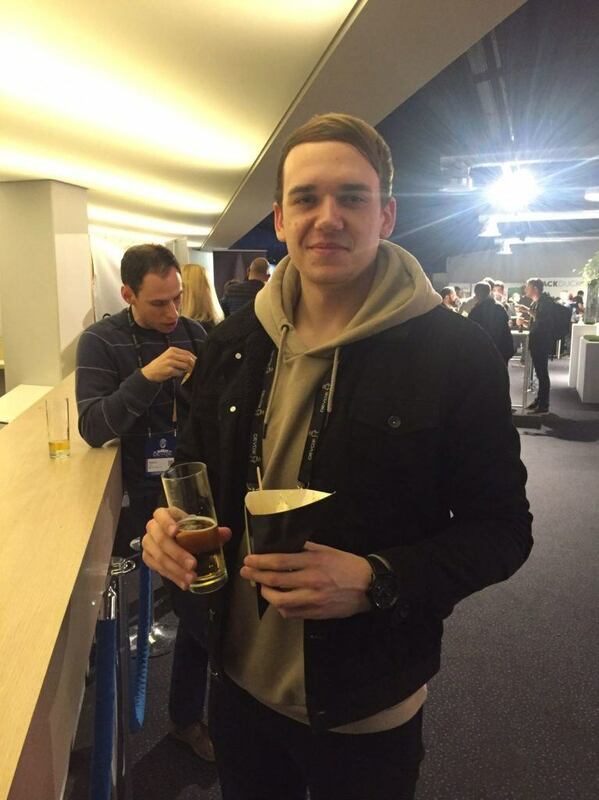 You can find our pictures from Monday here and Tuesday here. 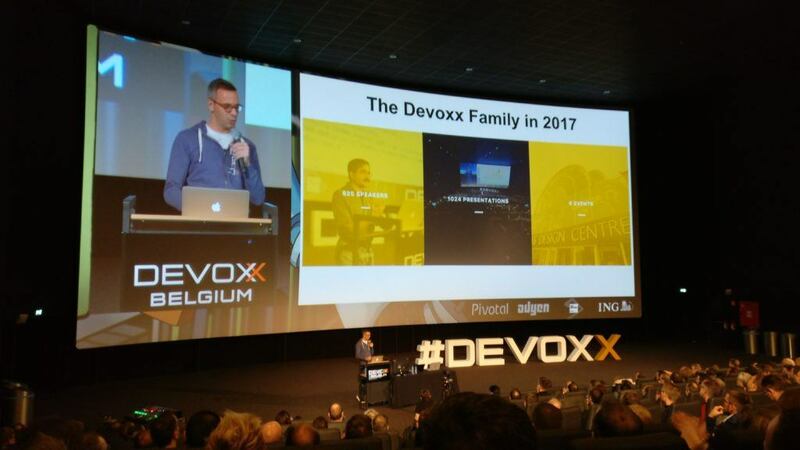 Devoxx is now officially in full force – with the deep dives over, the conference floor and theatres are packed with people. 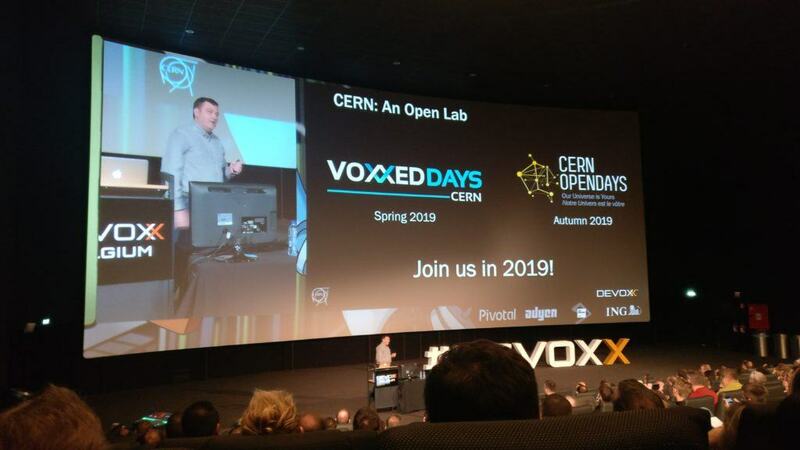 Next, a talk about all the technology behind CERN, who are also going to be hosting a Voxxed Days conference in the future! 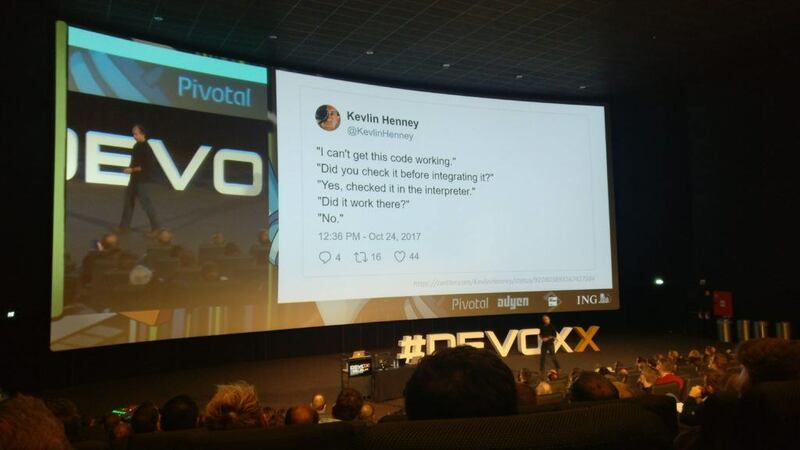 … and Venkat continued to dominate the ratings chart for the week. 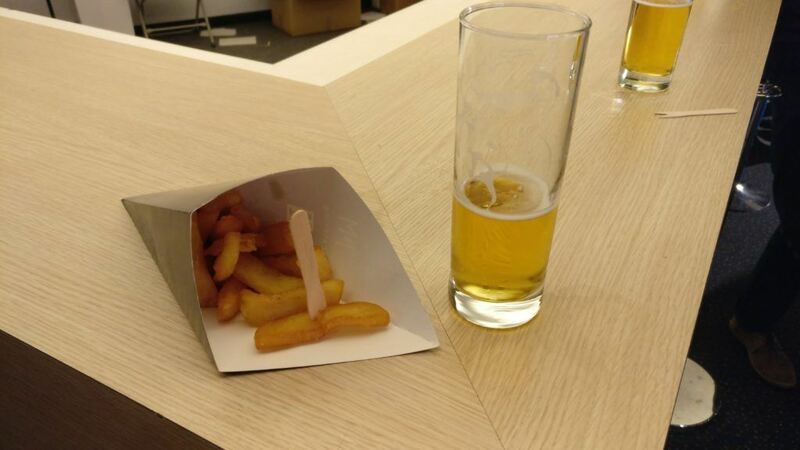 Last of all, is a conference really a conference without beer and fries? 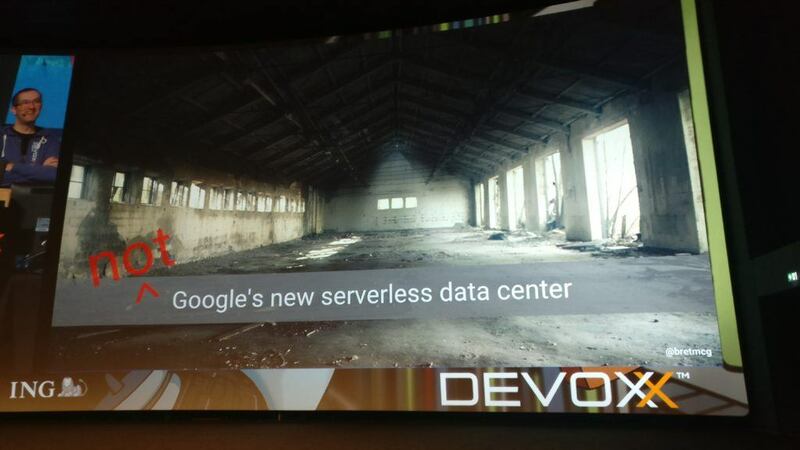 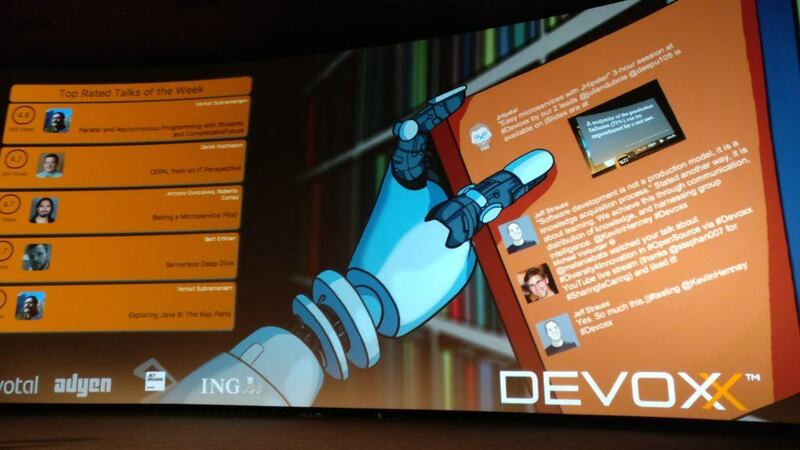 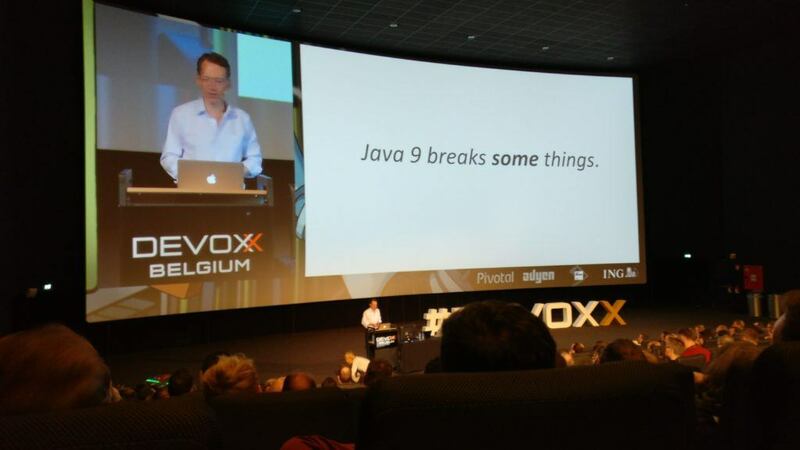 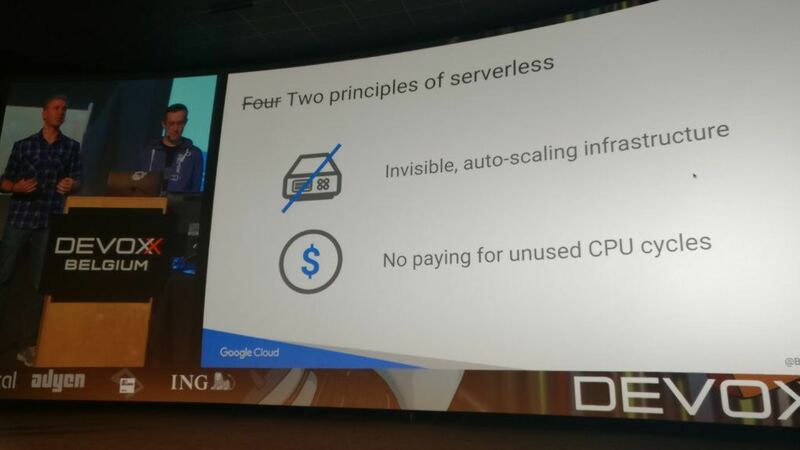 Are you currently at Devoxx? 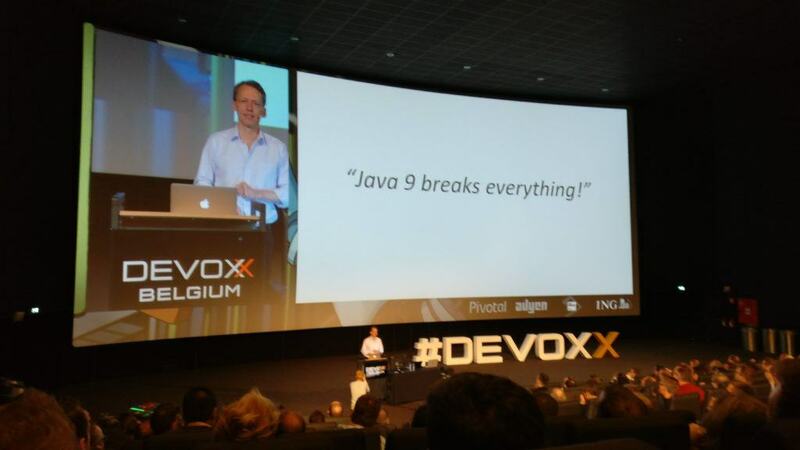 Or maybe you’re watching the livestreams? 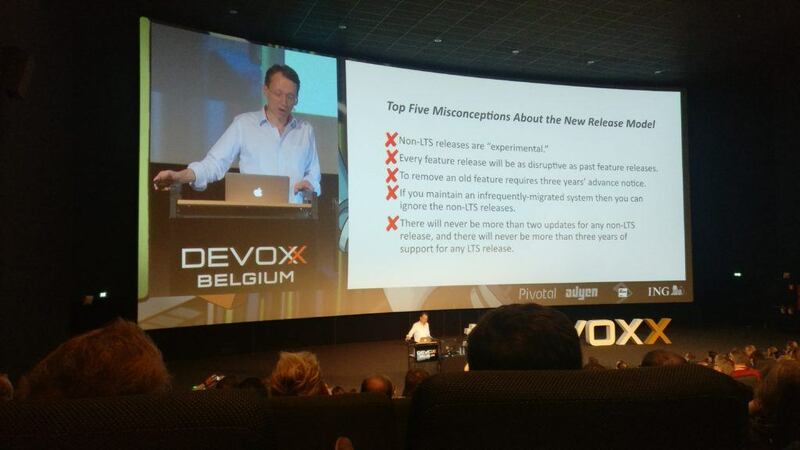 Let us know your favourite talks so far in the comments below.